The current display in the Flyway Gallery is presented by Congressman William Pascrell, as part of the annual Congressional Art Competition. It runs through May 3. 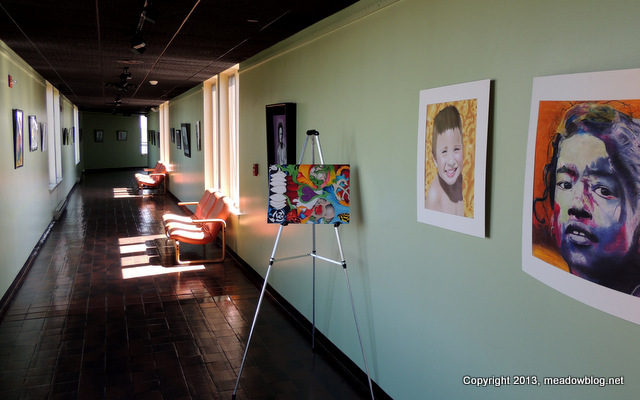 Here's a description from the competition's website: "Each spring, the Congressional Institute sponsors a nationwide high school visual art competition to recognize and encourage artistic talent in the nation and in each congressional district. Since the competition began in 1982, more than 650,000 high school students have participated." 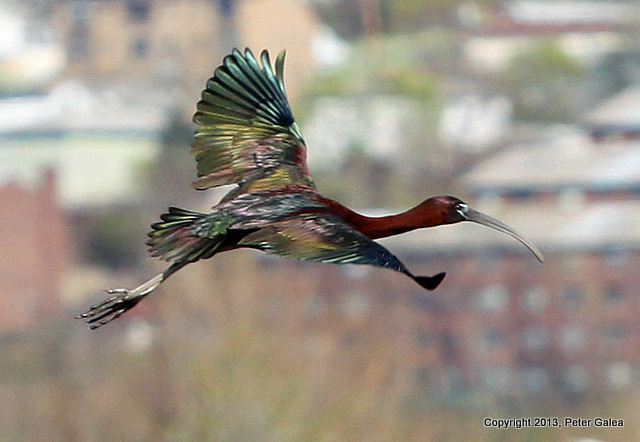 Help the Meadowlands Marsh Hawks in our third annual World Series of Birding competition on May 11. We will be exploring every woodlot, marsh, and mud flat in Bergen County in search of as many bird species as we can find. In 2012, we had an amazing day where we counted 139 species, which gave us first place in our category. 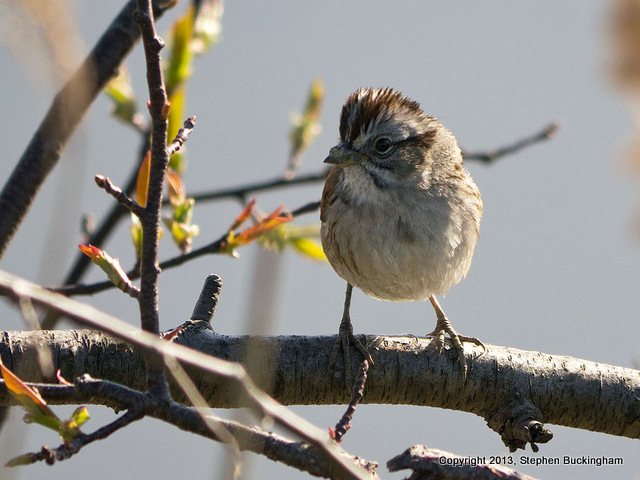 This year we need your support so we can defend our title against some strong competition – and create a better wildlife habitat for birds along the Kingsland Overlook trail in DeKorte Park. More information — including how to contribute — follows. This area was hit hard by the strong winds from Hurricane Sandy, and we hope to restore and improve this habitat so we can attract and provide a resource-rich habitat for birds. Last year, your donations supported the creation of a butterfly garden near the AMVETS Carillon for everyone to enjoy. The butterfly garden looked great last fall in its prime as it attracted several species of butterflies for both viewing and photography opportunities. 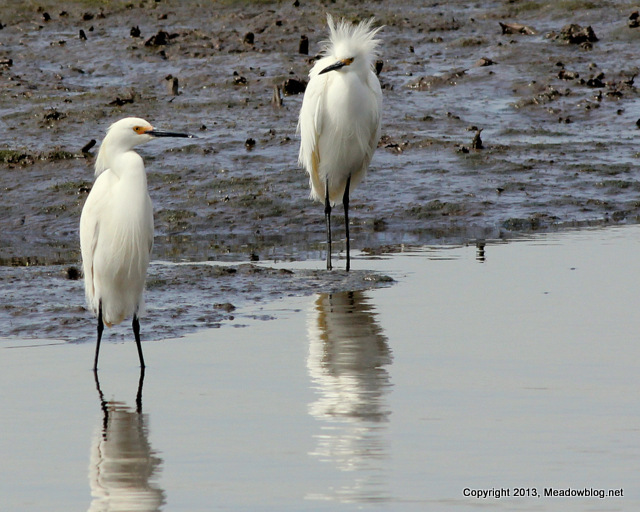 Your pledge on the number of species of birds seen by the Marsh Hawks will help support us in creating this important area for birds and for public education. Not only is this trail used as a hiking trail, but the Meadowlands Environment Center brings more than 7,000 school kids along this trail every year. Improving this area will help the Ramapo educators teach children about habitat improvement and avian ecology. This is how it works: If, say, 130 species are found by the Marsh Hawks and your donation is for $.25 per species, the donation toward the habitat restoration would be $32.50. Or you can just make a lump-sum donation. Donations may be tax-deductible. After the conclusion of the World Series of Birding, we will send you a complete list of the birds counted and a letter documenting your generous donation. Thanks for your pledge and your support! 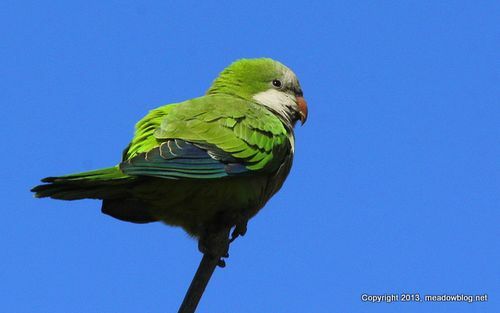 "I finally made my way over to DeKorte on Sunday afternoon. It was great to see the Terns and Swallows again. "There was a flock of more than 100 Savannah Sparrows hanging around the AmVets Carillion and I was able to get some nice photos, two of which are attached. 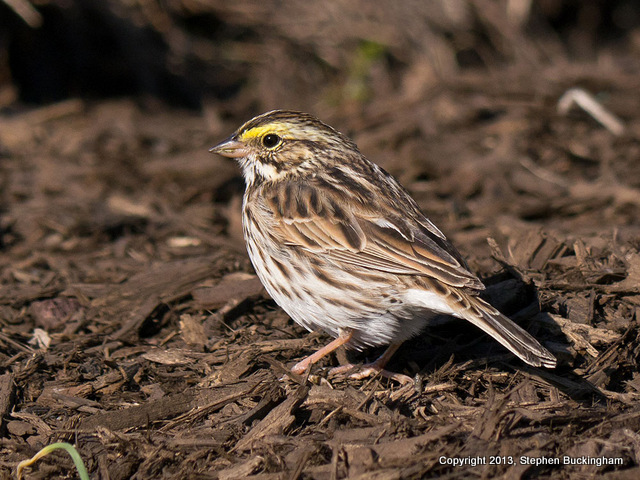 "Also got a nice shot of a Swamp Sparrow (right) in the same area, and of a cooperative Yellow-rumped Warbler on the Transco Trail." Thanks, Steve! Plenty of Savannahs (and Yellow-rumps) still abounding. 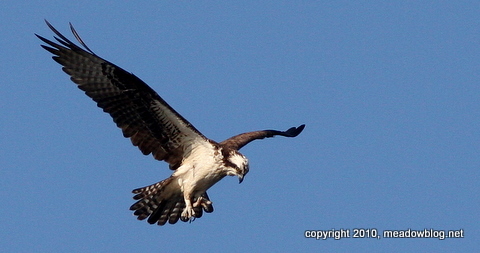 NJ Monthly Article on Meadowlands Ospreys! New Jersey Monthly has a nifty article by John Soltes on the Meadowlands' burgeoning Osprey population, with photos by the Meadowlands Commission's Jim Wright. Thinking about becoming a bird watcher, or just want to learn more about nature? Then you need to hear about the free twice-monthly guided walks at a park or natural area near you. The two-hour walks, sponsored by the Meadowlands Commission and the Bergen County Audubon Society, are also a great way to get some fresh air with a friendly group of people. I have to admit that last Tuesday’s walk, at Harrier Meadow in North Arlington, exceeded even my lofty expectations. 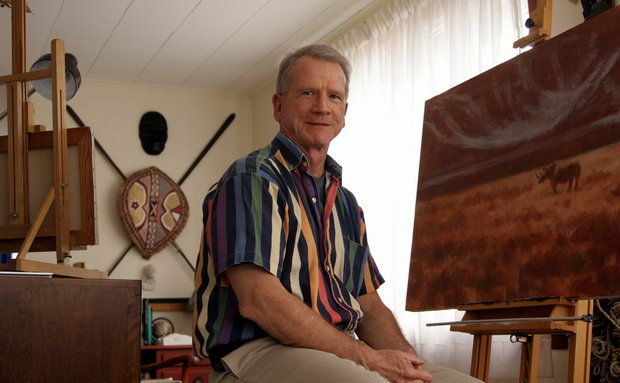 Interesting article in The Star-Ledger about Steve Quinn, who recently retired as the main diaramist for the Museum of Natural History in Manhattan (and who was one of the folks quoted in “The Nature of the Meadowlands”). 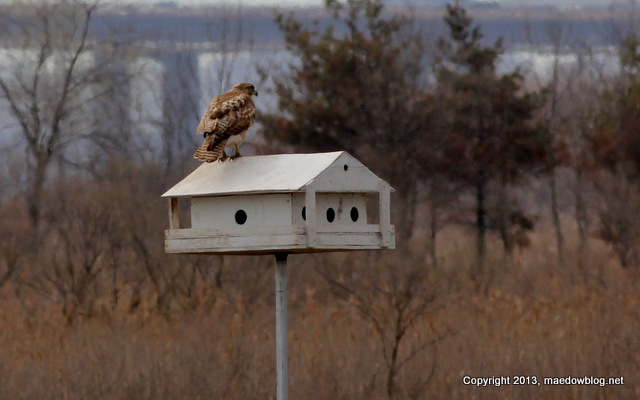 Steve, who lives Ridgefield Park spent much of his childhood exploring the marshes of the Meadowlands.